Hey Readers! 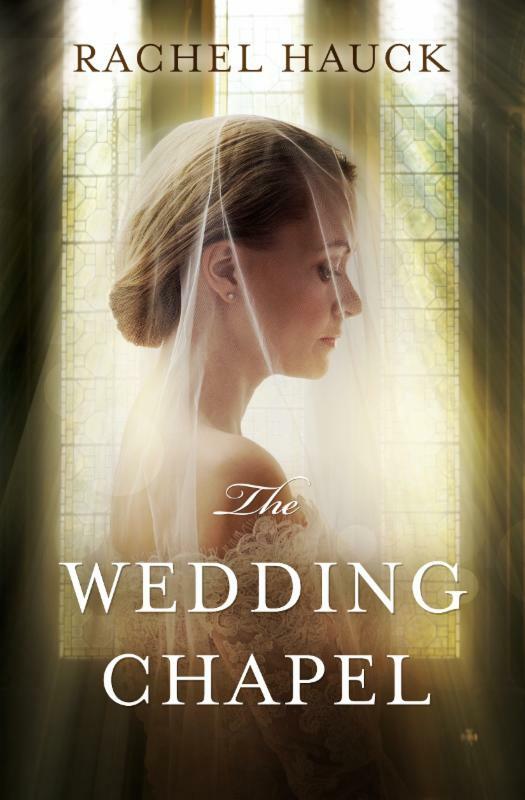 I'm so tickled to bring you this review of The Wedding Chapel! woman he fell for back in '49. But now an offer has come to turn the chapel into what it was meant to be---a place for love---and Jimmy sees no reason to hang onto his dream any longer. Photographer Taylor Branson is trying to make a life for herself in New York. Leaving her hometown of Heart's Bend, Tennessee, she put a lot of things behind her, including her family's abysmal marriage rate. But love surprises her when she falls head-over-heels for Jack Forester, a top ad man.Their whirlwind romance results in an elopement, and a mountain of doubt. Jack, while genuine in his love for Taylor, can never seem to overcome his own demons to find the words of his heart. 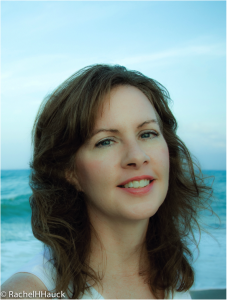 Rachel Hauck is an award-winning, best selling author of critically acclaimed novels such as The Wedding Dress,Love Starts with Elle, and Once Upon A Prince. She also penned the Songbird Novels with multi-platinum recording artist, Sara Evans. Booklist named their novel, Softly and Tenderly, one of 2011 Top Ten Inspirationals. She serves on the Executive Board for American Christian Fiction Writers and is a mentor and book therapist at My BookTherapy, and conference speaker. Rachel lives in central Florida with her husband and pets.